We are dedicated to sustaining that bond through compassionate care for companion animals that increases the quality and length of their lives. Our large animal practice strives to assist clients in maximizing the health of their food production animals and the athletic potential of their equine performers. 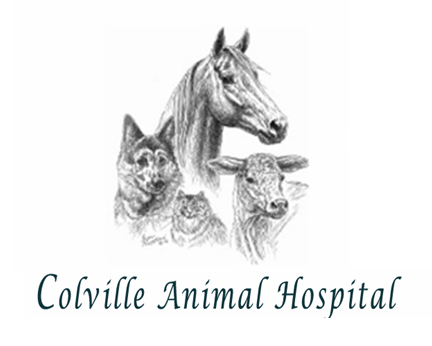 We hope to develop long-term relationships with our clients and their animals through compassionate concern for and understanding of their animals through compassionate concern for and understanding of their needs.